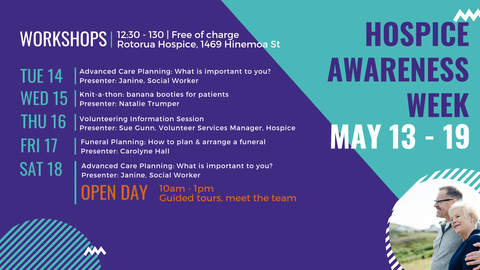 Hospice Awareness Week is an opportunity to profile and celebrate the services we provide in the local Rotorua community as well as addressing misconceptions that people may have around hospice care. We’ve got loads of great events including 5 workshops, an open day and a quiz night! 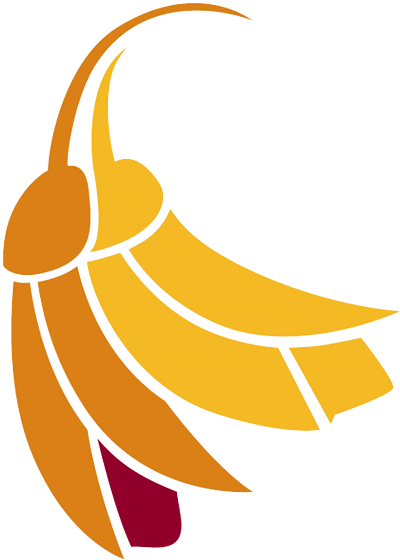 Tues 14 May: Advanced Care Planning – what is important to you? Sat 18 May: Advanced Care Planning – what is important to you? Come and see Rotorua Community Hospice, have a guided tour and learn more about what we do. Open to the public and all ages.